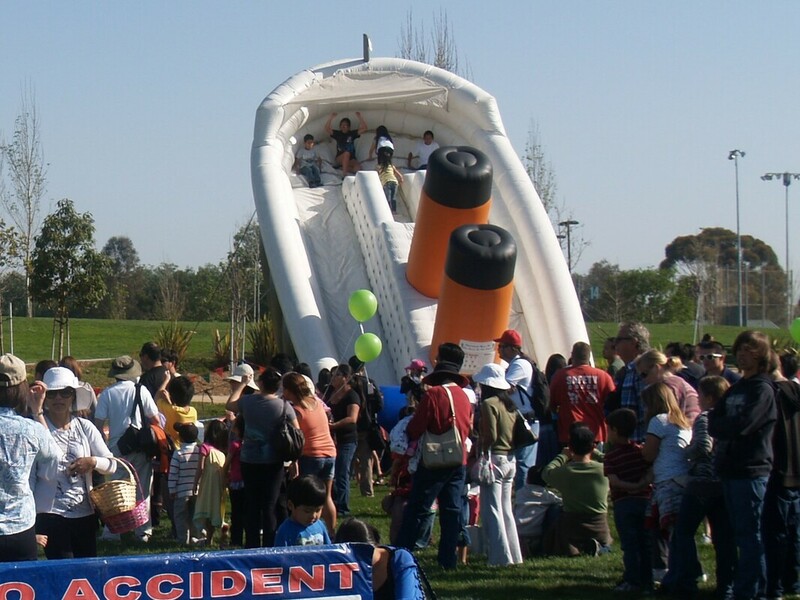 Inflatable Slides for Corporate Events - Interact Event Productions - Corporate Event Planning at Wholesale Prices! Giant Inflatable Slides For Corporate Events! 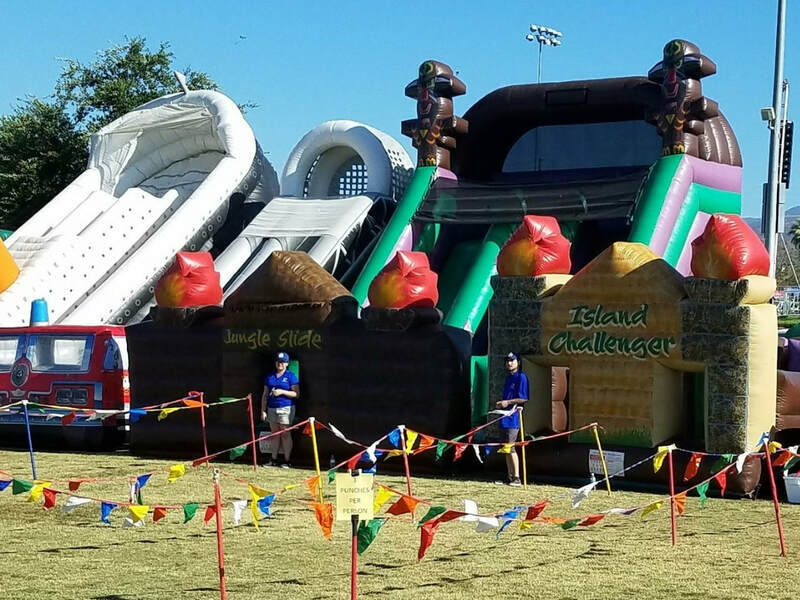 Inflatable slides and water slides are and have been one of the most popular attractions in parks and picnics across the nation. 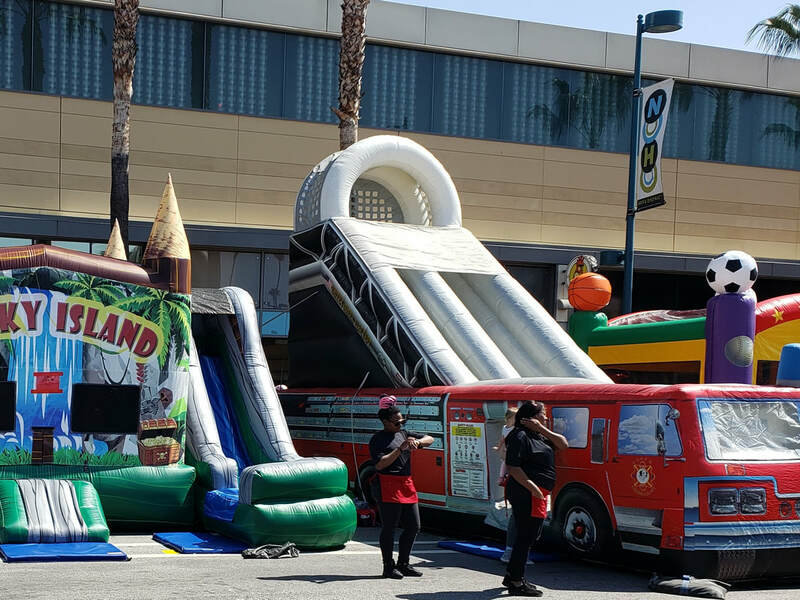 Why not explore the option of adding a one of a kind slide that will have everyone gasping, the children ecstatic and all in anticipation of your next event. Kids are sure to enjoy themselves and stay occupied while the adults have plenty of time to mingle and network with the other guests or business associates at your next party, corporate event, carnival or fair.